Your Hunt Is Over !! 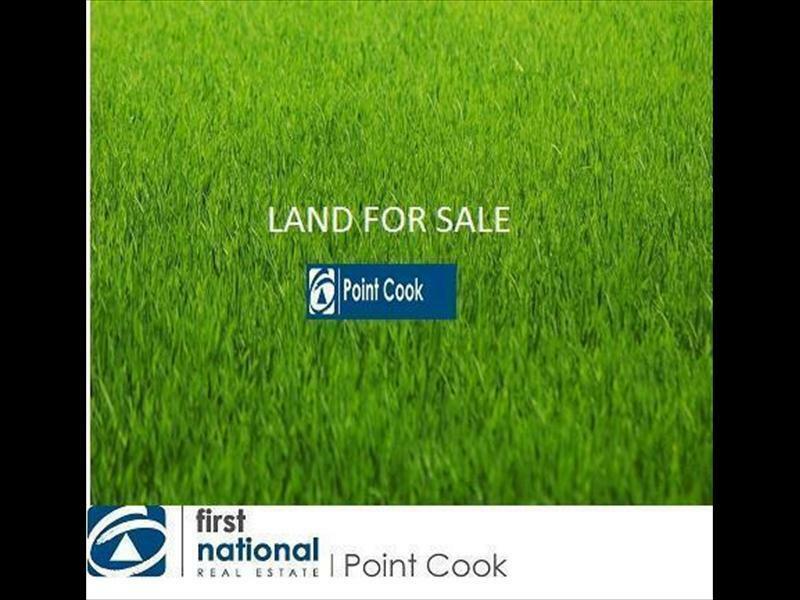 This Block of land is situated in one of Point Cook's most popular estates, Saltwater Coast. Situated in a prized location with a generous frontage of m and m in length, this 463m2 blocks offers a great opportunity to build your dream home. Saltwater Coast is a safe and family orientated community also allowing easy freeway access with only a short trip into the Melbourne CBD. The estate is within walking distance to the Cheetham Wetlands, Point Cook Coastal Park, the Historic Homestead & Cafe & foreshore beach. You will enjoy the close proximity to schools, childcare facilities, sporting grounds and the soon to be developed shopping strip on Saltwater Promenade. Another added benefit of living in Saltwater Coast is the full use of its fantastic lifestyle centre, including fully equipped gym, indoor heated 25 metre lap pool, outdoor resort pool, spa, kid's pool, 2 tennis courts and function room or sit and relax and have a coffee at local cafe. Call now for more information as this rare sized block will not last long!